A bespoke law firm specialising in all aspects of litigation and dispute resolution. 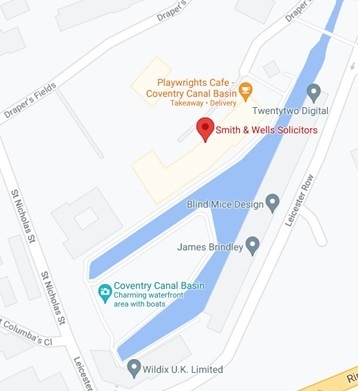 Smith & Wells is a niche law practice situated in the heart of Coventry, offering specialist advice to businesses and individuals. Established in 2008 our fee-earners have more than 20 years experience. Our aim is to offer practical and affordable advice tailored to your particular circumstances.